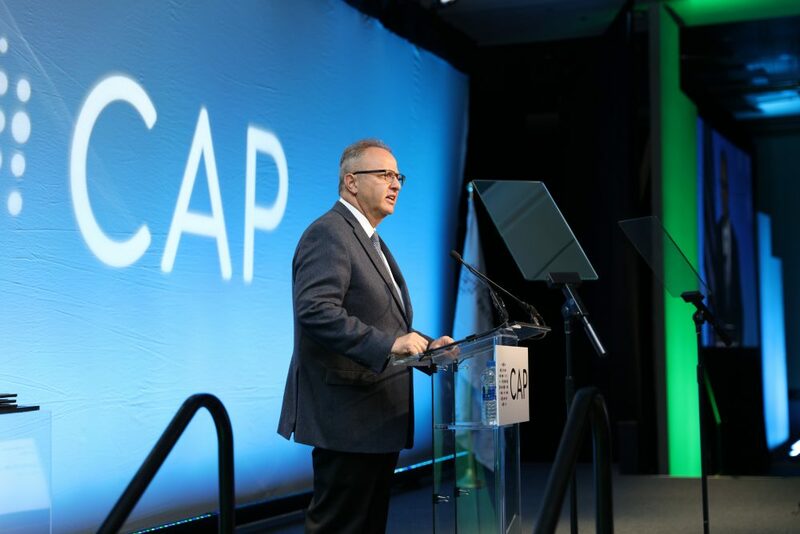 The CAP Foundation’s role as a catalyst—for learning, for leadership, and for improving people’s lives—is on my mind as my term as president comes to an end. While this is a bittersweet moment for me, I am happy to report that your foundation is strong and growing! 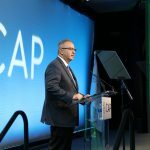 Building on the superb work of my predecessors, and with the outstanding contributions of our CAP Foundation board and professional staff, I have seen very positive developments for the foundation in the past two years. Just a year ago, our board adopted a strong statement of purpose: Our vision is to support all pathologists to be leaders in their communities and at the forefront of patient-centered care. 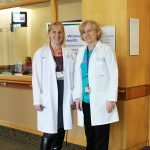 This vision statement aligns closely with the CAP, fostering and advocating excellence in the practice of pathology and laboratory medicine. 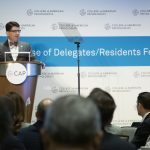 For the first time, the foundation allocated funding for two medical students to attend CAP18―the CAP’s annual meeting. What better way to connect these minds to the exciting, intellectual, and professional opportunities offered by our specialty? Serving as an Emeritus Grant reviewer, Dr. Charles Handorf, was so impressed with the outstanding applications that he made a personal donation to expand the number of awards, helping to fund all 10 medical students who applied. 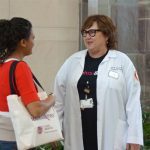 Dr. Handorf is a catalyst. Alvin Ring, MD, FCAP, and Nicholas T. Serafy Jr., both members of the CAP Foundation board, are also catalysts. Over the past two years, Nick Serafy has put up $45,000 as a challenge grant to the CAP staff. His donations helped to inspire more than 20% of CAP staff to donate, many through automatic payroll deductions. Dr. Ring recently donated $25,000 to support leadership scholarships for our early-in-career colleagues. That’s what a catalyst does. Serving as a catalyst, the foundation transforms today’s medical students and pathology residents into committee chairs, residency program directors, or the guideline authors of tomorrow. From the corporate side, two major companies this year joined so many others that have funded our work. Merck, a global healthcare company, made a very generous donation of $75,000. 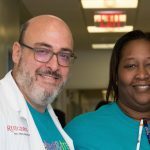 BioReference, the third largest full-service clinical diagnostic laboratory in the US, honored the foundation with a $50,000 grant. They were joined by BD, a global medical technology company that has a history of supporting the foundation, reaffirming its commitment by making yet another contribution of $50,000. 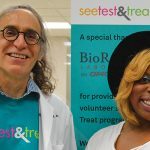 These funds, along with deeply appreciated support from our CAP membership, other companies and non-profit organizations, are crucial to the success of the foundation’s flagship humanitarian program, See, Test & Treat. 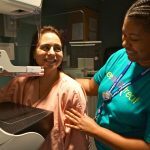 This life-saving cancer screening program also inspires women with limited access to the health care system to learn about breast cancer and the connection between HPV and cervical cancer. 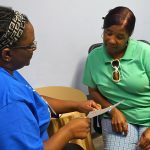 In the past two years, the foundation managed 25 See, Test & Treat programs, serving nearly 2,000 patients, plus hundreds more friends and family members. 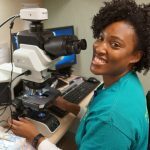 These life-saving programs put pathologists in the forefront of their communities and at the center of patient care, aligning perfectly with our vision statement. With an eye on the future, our engaged Board of Directors is already considering various opportunities susceptible of expanding the foundation’s catalyst role on the educational as well as the humanitarian fronts. Stay tuned! As my term comes to an end, I am grateful for all the support the CAP Foundation has received. Together, we are making people’s lives better. Isn’t that the best possible definition of catalyst?